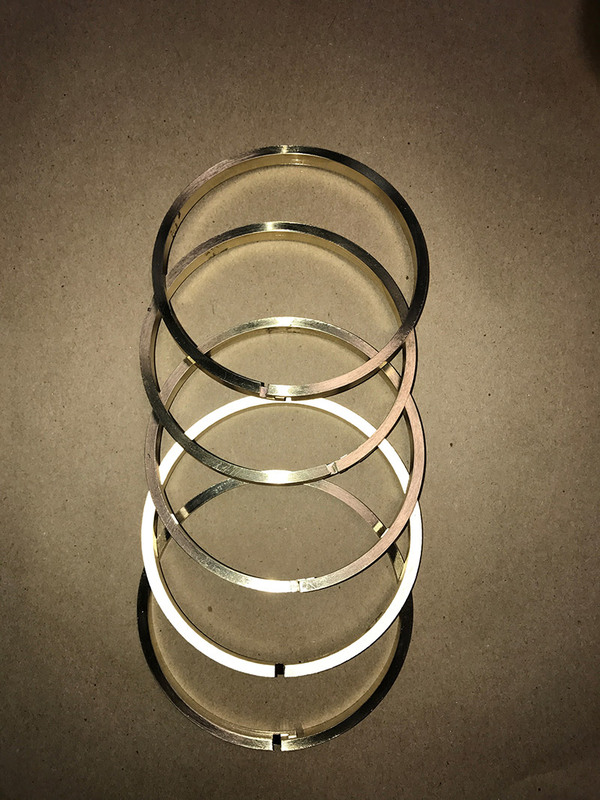 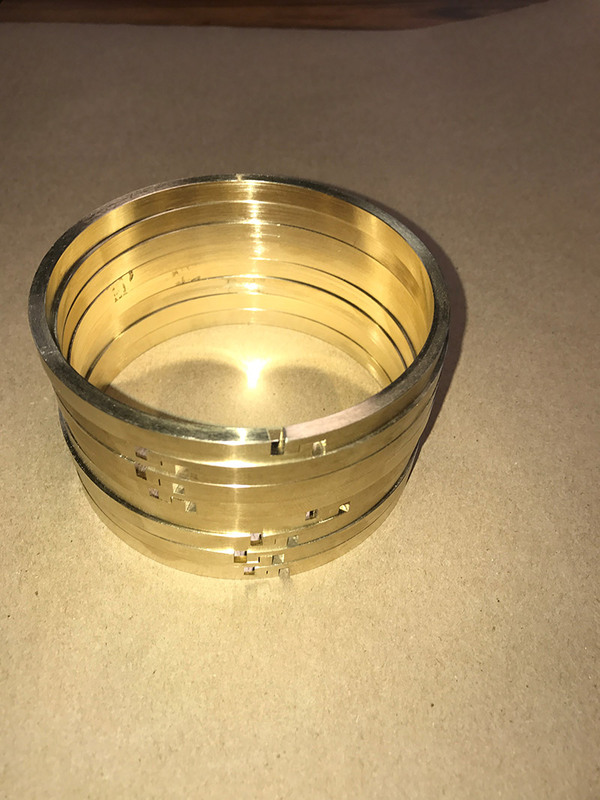 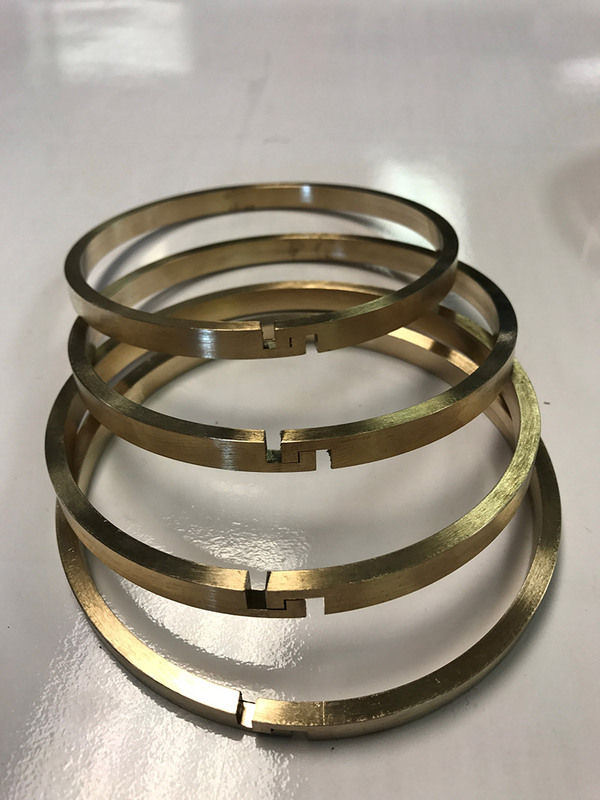 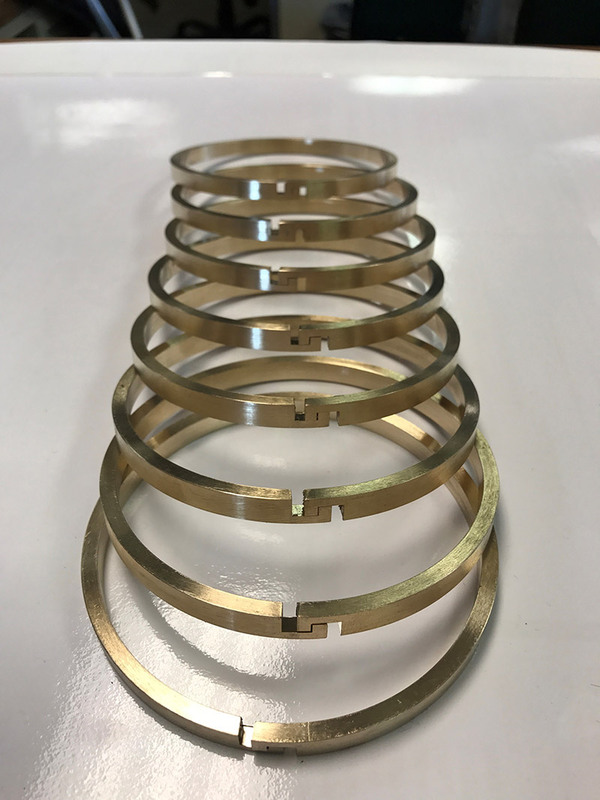 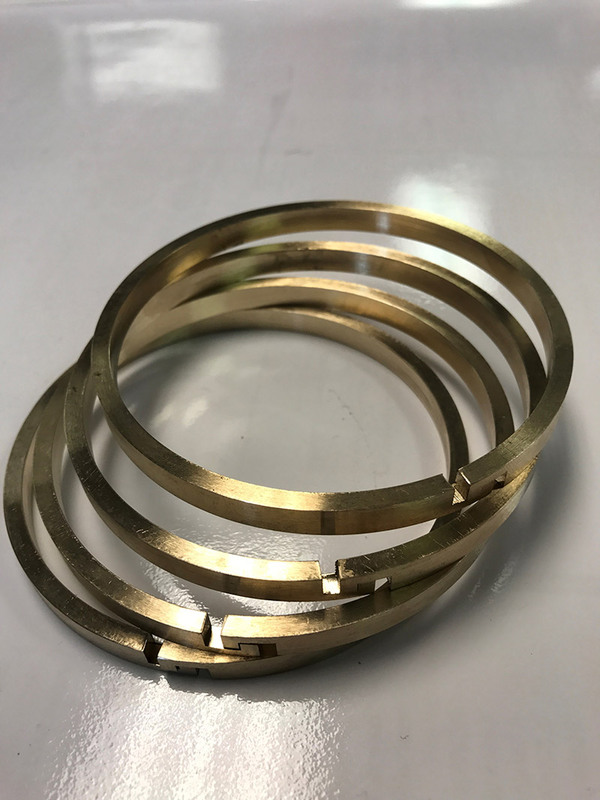 AD Piston Ring manufactures bronze aluminum piston rings or bronze insert rings for applications where the ring may come in contact with corrosive materials or in applications that could have condensation. 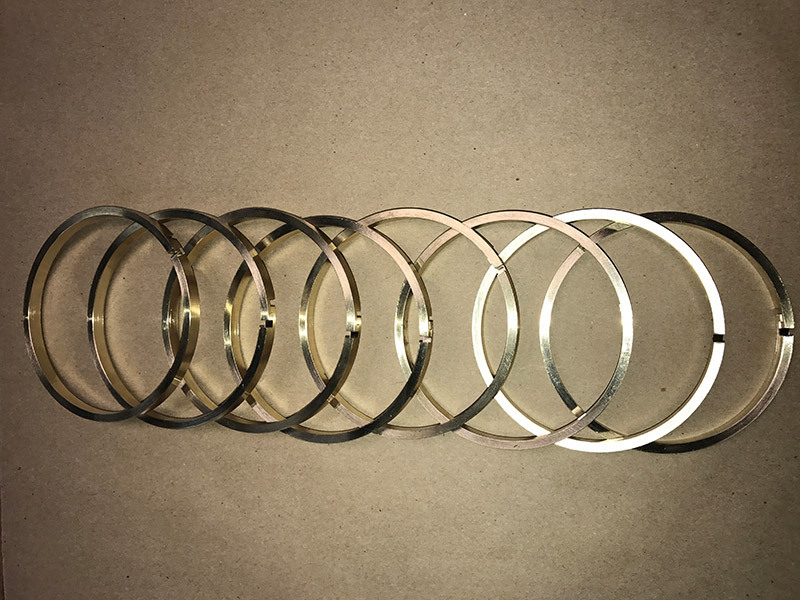 AD Piston Ring manufactures and in some cases has stock of common sizes. 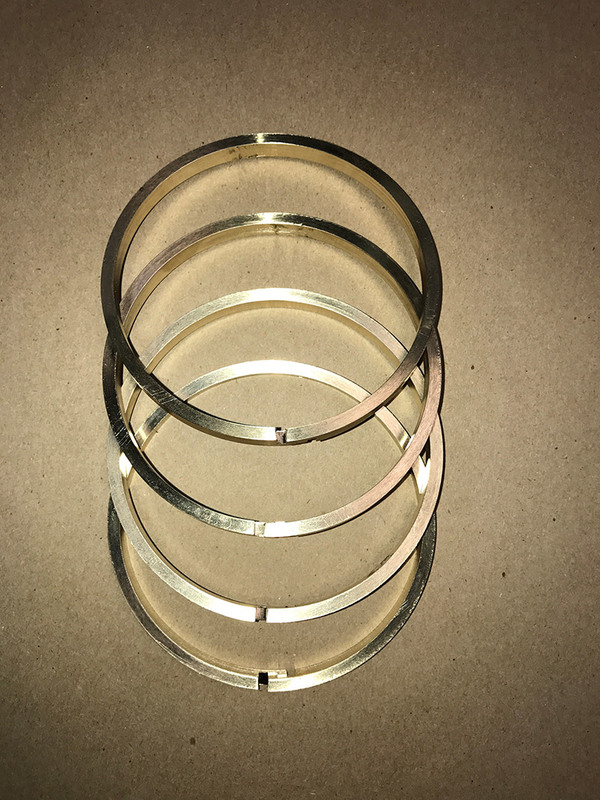 The aluminum bronze also have excellent thermodynamic characteristics for heat transfer. 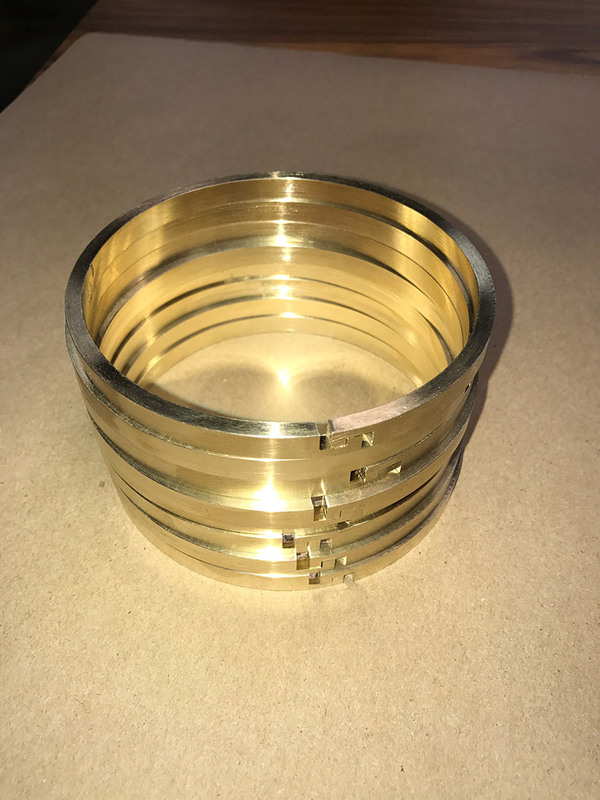 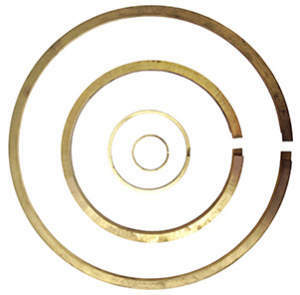 The bronze piston rings or bronze insert seals are available in all joint configurations. 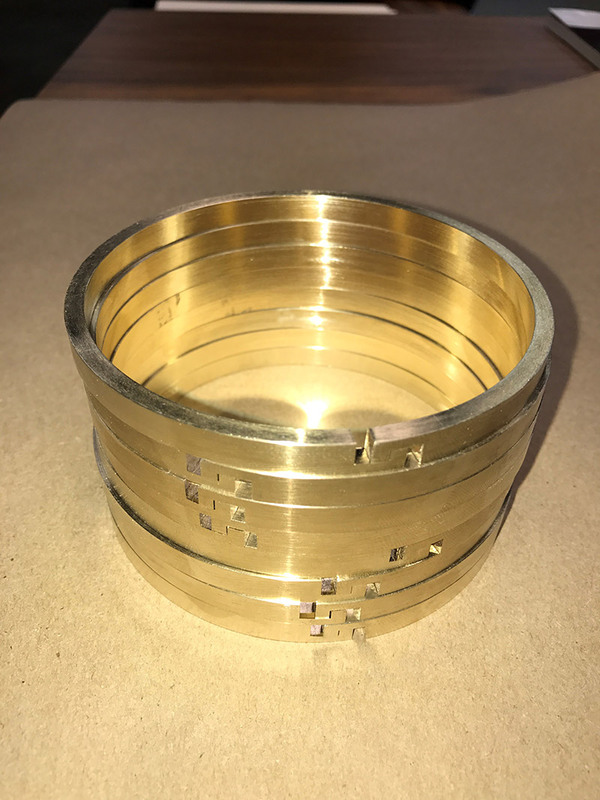 Please contact us with your dimensions and application.